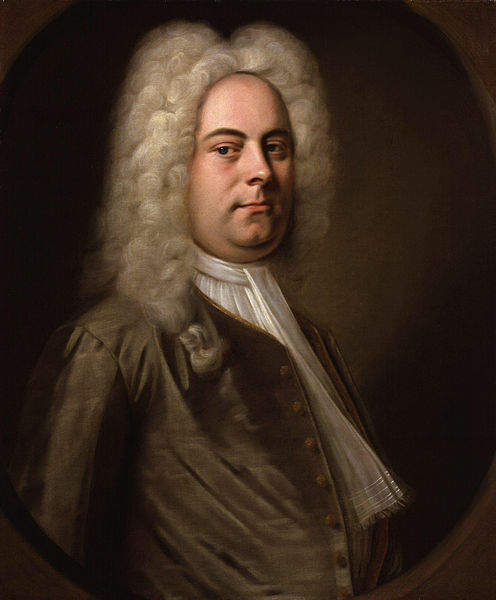 George Frederick Handel, a brilliant albeit arrogant composer, must learn that with humility comes great honor in order to fulfill his destiny and compose the most celebrated music the world has ever known: Handel’s Messiah. George Frederick Handel desires to be the greatest composer of his time, but his arrogance offends the Duchess of Marlborough who turns the aristocratic, political and religious establishments against him. 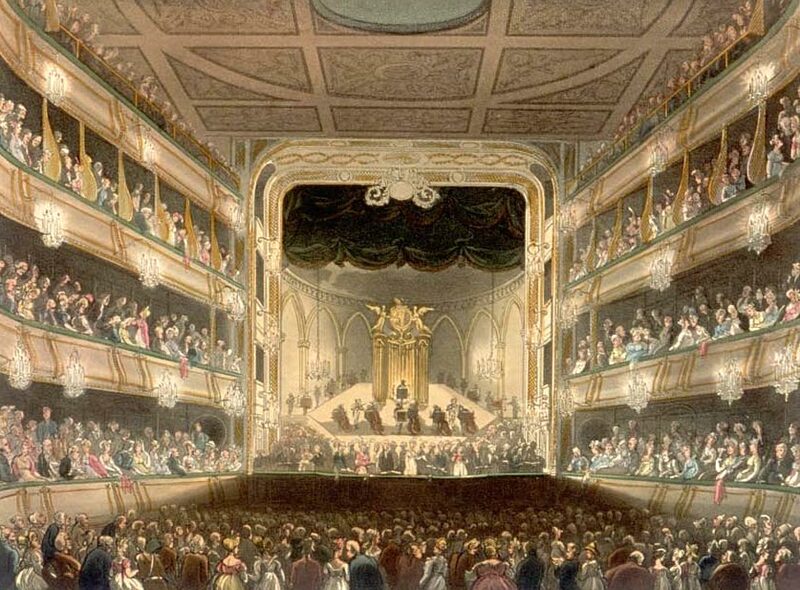 He is ridiculed in the papers and bankrupts the Royal Academy of Opera twice before bankrupting himself through his self-funded operatic pursuits. He then has a debilitating stroke while facing debtor’s prison and in that moment, he finally cries out to God... and God hears him. Handel is miraculously healed from his ‘paralytic disorder’ and convinced to perform a benefit concert on his own behalf. It is wildly successful and he begins performing Biblical oratorios as benefit concerts to raise money for the Foundling Hospital, which is today the largest orphanage in London, to establish the Royal Society of Music, to bail hundreds of debtors out of prison and to build infirmaries. But the church establishment comes against him, considering him a blasphemer for performing worship music as an entertainment for profit. They ban all of his work and almost drive him back to Germany in defeat. When Charles Jennens presents George Handel the libretto with Isaiah’s prophecies about the Messiah, Handel tells Jennens that he won’t touch it; the church bans everything of a religious nature. M E S S I A H.
When King George II hears the Hallelujah Chorus for the first time, he is so moved that he leaps to his feet weeping, the Duchess of Marlborough’s heart is finally softened and... George Frederick Handel achieves his dream: He becomes the most beloved man in all of England. That is the power of the Messiah.